December is already upon us and the end of the year is just around the corner. 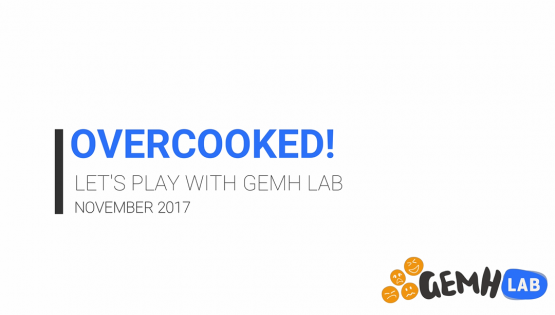 Last month’s theme was focused on kindness and prosociality, but this month’s theme looks at what happens when social relationships are lacking; loneliness. Unfortunately, it is a feeling most of us will experience sooner or later. 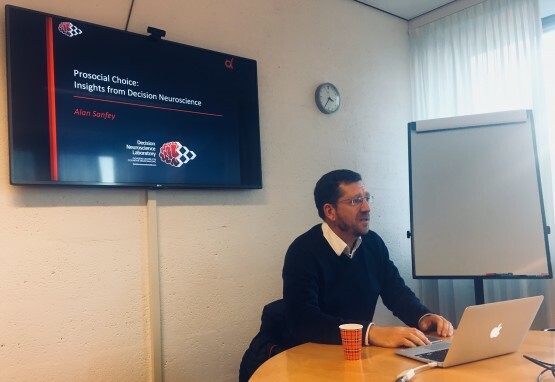 Yesterday we had the pleasure of welcoming Alan Sanfey from the Decision Neuroscience Lab at the Donders Centre for Cognitive Neuroscience for a GEMH Talk celebrating this month's theme: prosociality and kindness. While Alan is a psychological scientist by education, he has adopted methods from neuroscience (fMRI) and economics (computational modeling) in order to create a better and more precise understanding of people's behaviours, and in particular people's decision-making. In his talk, Alan has shed some light on different reasons for people to be prosocial and how studies of the brain can disentangle processes that result in the same behaviour but are very different in motivation.